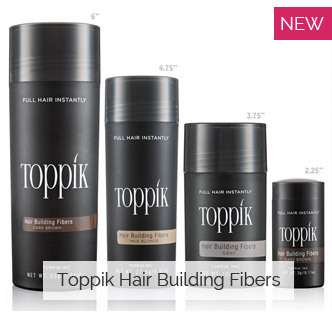 Nourish and strengthen your hair while gently cleansing away impurities and toxins. Enjoy natural conditioning and healthy, radiant results. This shampoo is similar to Regenepure DR Shampoo, but without the medicated Ketoconazole for itching and inflammation. Most shampoos contain harsh and damaging foaming agents that may make it seem like your hair is getting clean, but can ultimately damage what you want to protect. But not RegenePure. RegenePure NT (Nourishing Treatment) promises to moisturize without stripping the hair, and is gentle enough for daily use. 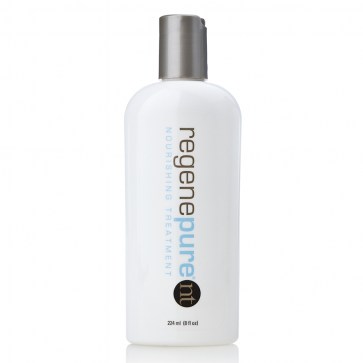 RegenePure comes in a medicated shampoo that is a mandatory part of every treatment regimen. And we don't say that about many things. Used Mondays, Wednesdays, and Fridays, the ketoconazole-based RegenePure DR Shampoo along with the NT shampoo will make your showers an integral part of treating your hair loss. 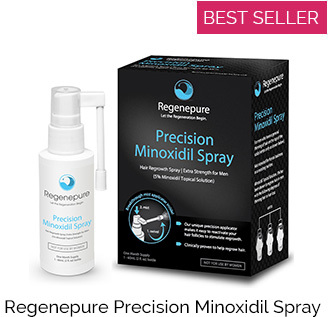 RegenePure's special formula contains powerful, high-quality ingredients like Lecithin, Caffeine and Saw Palmetto extract that stimulate the scalp and hair follicles, as well as restorative nutrients like Niacin, Emu Oil and Glycerin. RegenePure NT is free of parabens and sulfates, making it one of the safest cleansing products to use on hair that’s been keratin-treated, color-treated or undergone any other chemical treatment. Your hair deserves only world-class ingredients. Everything they've put into RegenePure NT will help keep it healthy, thick, conditioned and clean. 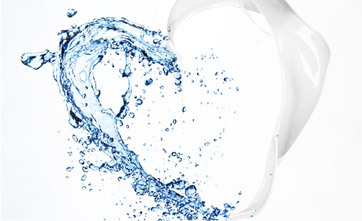 Deionized Water, Purified water, Cocamidopropyl Betaine, Disodium Laureth Sulfosuccinate, Sodium Cocoyl Isethionate, Glycerin, Carbomer, Vitamin B5, Lecithin, Emu oil, Lauramine Oxide, Saw Palmetto, Horsetail Extract, Humulus Lupulus (Hops) Extract, Niacin (Vitamin B3), Pyridoxine HCl (Vitamin-B6), Linoleic Acid, Caffeine, Xanthan Gum, Sodium Chloride, Hydroxyethylcellulose, Phenoxyethanol, Ethylhexylglycerin.